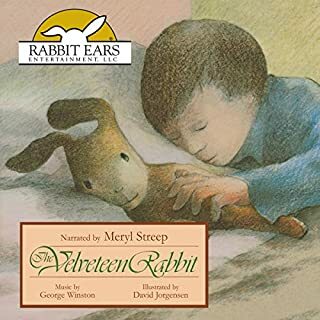 Meryl Streep reads this enchanting story by Beatrix Potter, which has captured the imaginations of children around the world for years. 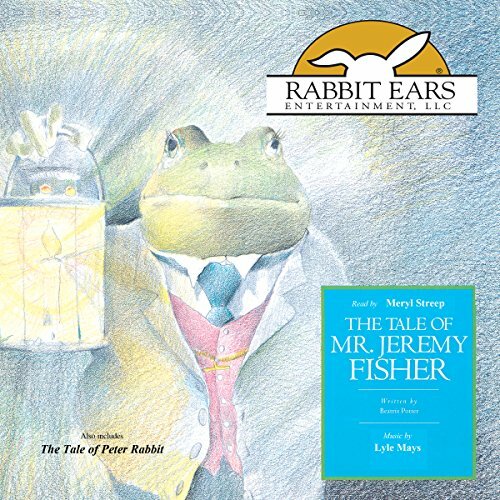 Mr. Jeremy Fisher's minnow-fishing trip turns into quite a surprising adventure. 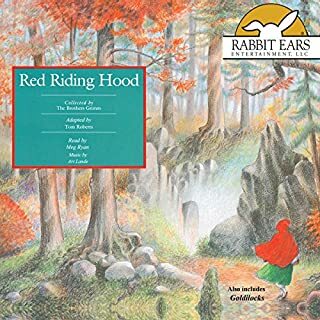 It comes packaged with a second story, The Tale of Peter Rabbit, which is also read by Meryl Streep. 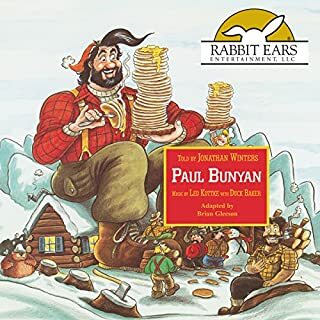 Both readings are accompanied by whimsical music performed by Lyle Mays. 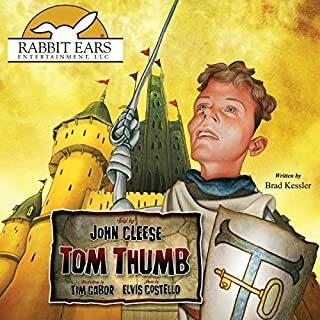 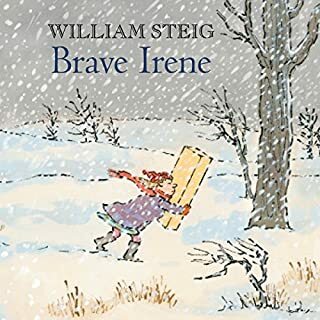 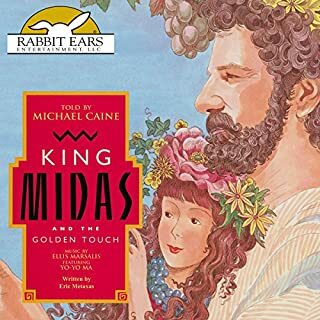 Ages five and up will enjoy listening to both stories, which are part of the award-winning Rabbit Ears series, Storybook Classics.